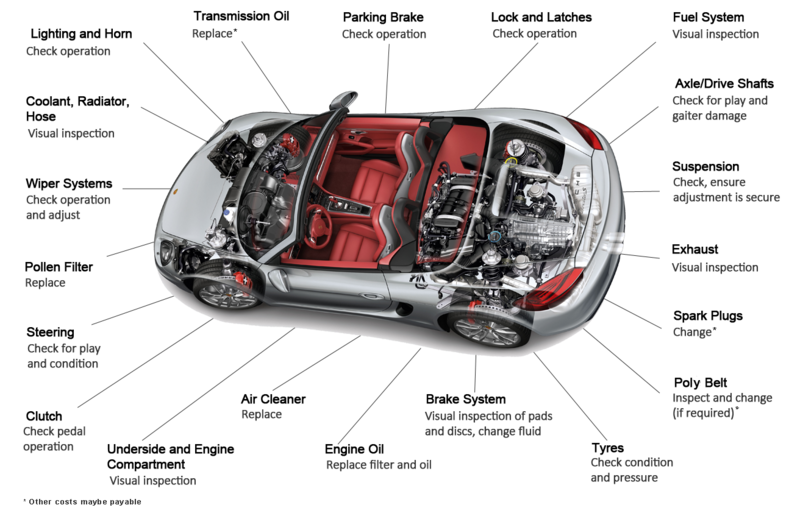 A major Porsche service at 911 SBD is the ideal way to have your Porsche checked from top to bottom, both inside and out. 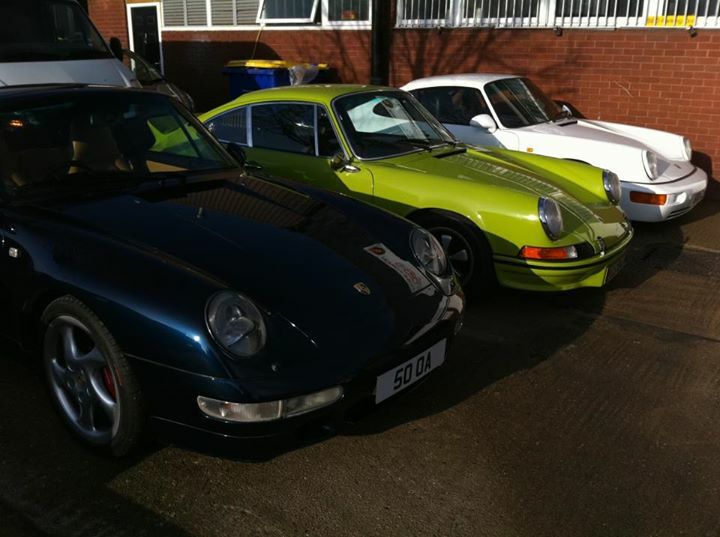 Ensure your Porsche is working to its optimum ability without any faults by taking advantage of our major service; contact the 911 SBD experts today for more information. Only so much of the condition of your vehicle can be assessed in our workshop and the final test drive, which takes place after the work has been carried out, will confirm that your car is ready to be handed back to you. Finally, a visual inspection for leaks, oils and fluids is carried out.